Canadians love vacationing in Costa Rica and it’s not hard to understand why, given the country’s spectacular rainforests, volcanoes and beaches. 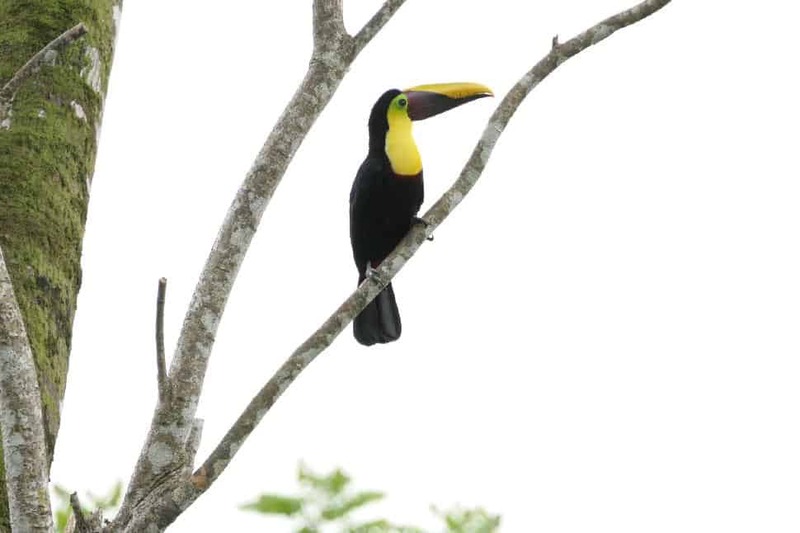 Here are eight reasons to put a trip to this biodiverse country on your list for 2019. Costa Ricans (informally, Ticos) use the phrase “¡Pura vida!” to say hello, goodbye, give thanks, and to ask and answer the question “how are you?”. Pronounced “poor-a vee-da”, the Spanish literally translates as “pure life.” Its meaning has expanded to represent the Costa Rican lifestyle, which is all about choosing to be stress-free and relaxed. When you first arrive, you’ll think it’s just a thing Ticos say for the tourists, but soon you’ll start feeling the pura vida life yourself. 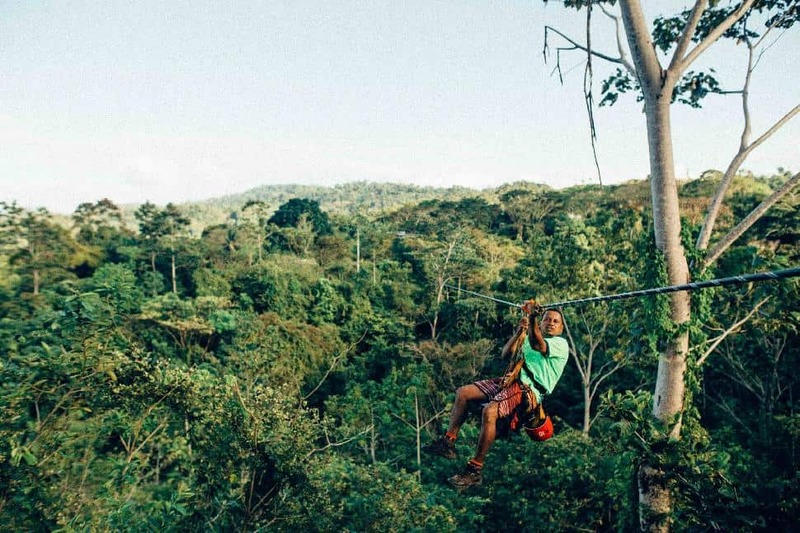 Costa Rica has such a healthy lifestyle that National Geographic named their Nicoya Peninsula one of the world’s five Blue Zones, where people live well into their 90s and even 100s. 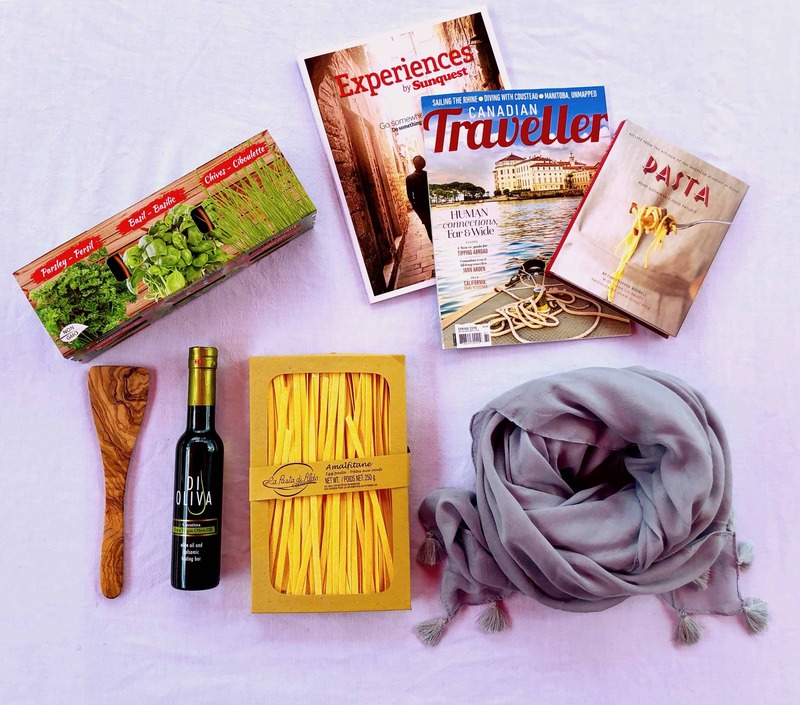 It’s easy to eat healthily – and deliciously – in Costa Rica. The national dish is a stir fry of rice and black beans which you’ll find served with scrambled eggs at breakfast and as a side at other meals. Enjoy Costa Rica’s fresh fish (there’s marvelous ceviche) and local vegetables and fruits (look for maracuyá juice, a vibrant sweet-sour passion fruit). Don’t forget Costa Rica’s excellent coffee, to drink while in-destination but also to take home as beans. A Costa Rica holiday bonus: the tap water is safe to drink, even for foreigners. There’s no need to worry about getting sick brushing your teeth, nor do you need to waste money on bottled water and contribute to the world’s single-use plastic waste. Costa Rica is ideal for some R&R. You can go to a yoga retreat, take a dip in hot springs in the rainforest, cover yourself in volcanic mud, meditate on a beach, and commune with nature just about everywhere. Costa Rica’s approach to wellness treats the mind as well as the body, so you’ll return home rejuvenated. 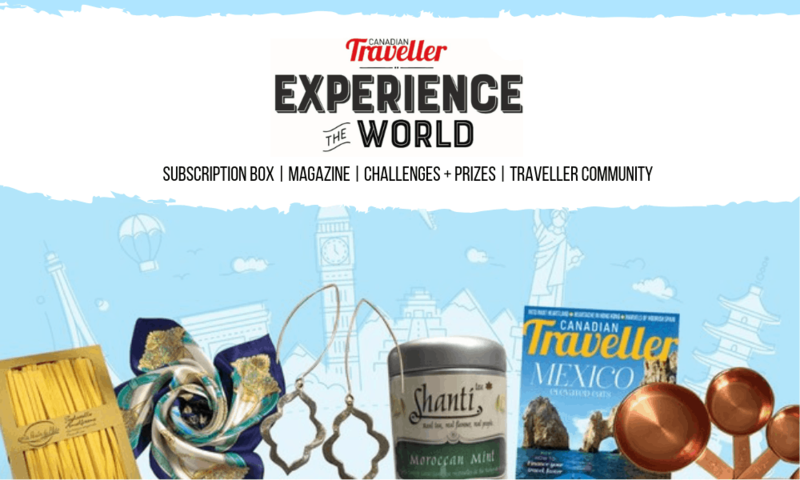 Spice your holiday with adventure to get the blood pumping. 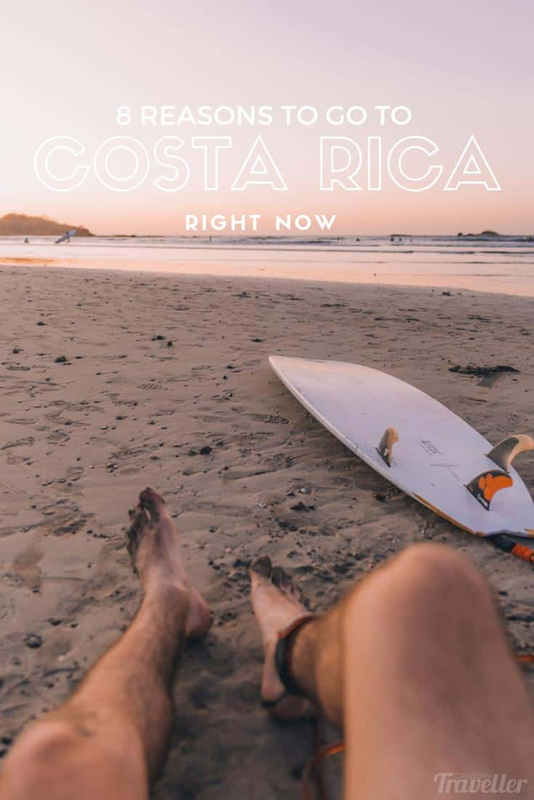 Learn to surf, zip line down a volcano, horseback ride on the beach, water slide through the rainforest, kayak near crocodiles, conquer a fear of heights in treetop suspension bridges, go whitewater rafting, and sail to snorkel spots to admire Costa Rica’s 1,000 species of fish. You’ll earn your hot springs soak! You’re guaranteed to see a lot of animals during a Costa Rican vacation. 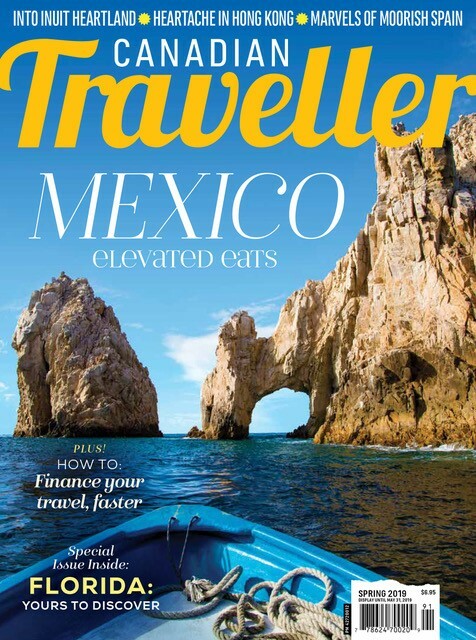 Outside of the major cities, you’re likely to encounter coatis and monkeys around your hotel, iguanas everywhere, and more birds than you’ll ever be able to name. Five turtle species nest on Costa Rica’s beaches. Rarer animals like roseate spoonbills and warthog-like peccaries can be spotted in national parks. 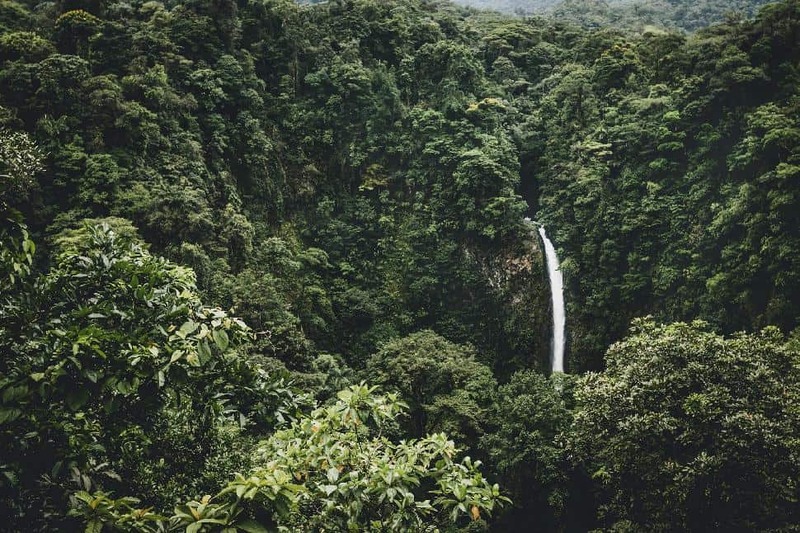 Though it spans just 0.03 per cent of the planet’s landmass, Costa Rica has over 4 per cent of the earth’s biodiversity; that’s almost half a million different plant and animal species. 6. The World’s First Carbon-Neutral Country? Costa Rica has a number of ambitious initiatives underway to become the world's first carbon-neutral country by 2021. Currently, 93 per cent of the country’s electricity comes from renewable resources, 26 per cent of the land is protected, and over half the country is forested. A Costa Rican holiday is one of the most environmental vacations you can enjoy outside of Canada. 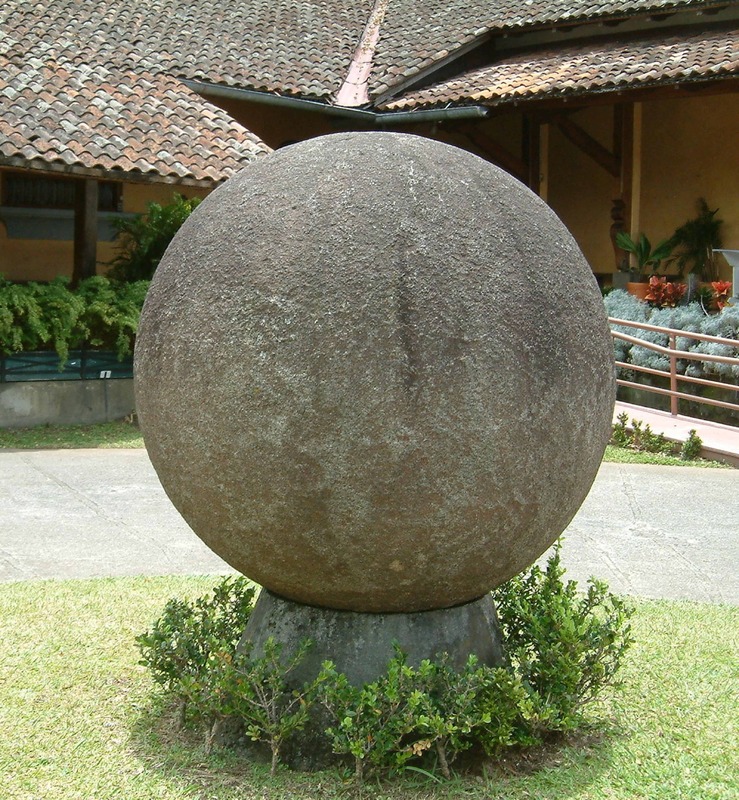 Costa Rica’s pre-Colombian people created stone balls that are almost perfectly spherical. Ranging in size from 20 centimetres to two metres, some are over 1,500 years old. More than 300 spheres have been found. Likely symbols of wealth and power, some people claim their perfection could only be achieved by aliens. The spheres were found far from the source of the stone, meaning the Indigenous peoples had the ingenuity not only to create them but to move them long distances – even though Central America had neither beasts of burden nor wheeled transport until the Spanish arrived. See the best spheres yourself in San Josė’s National Museum. 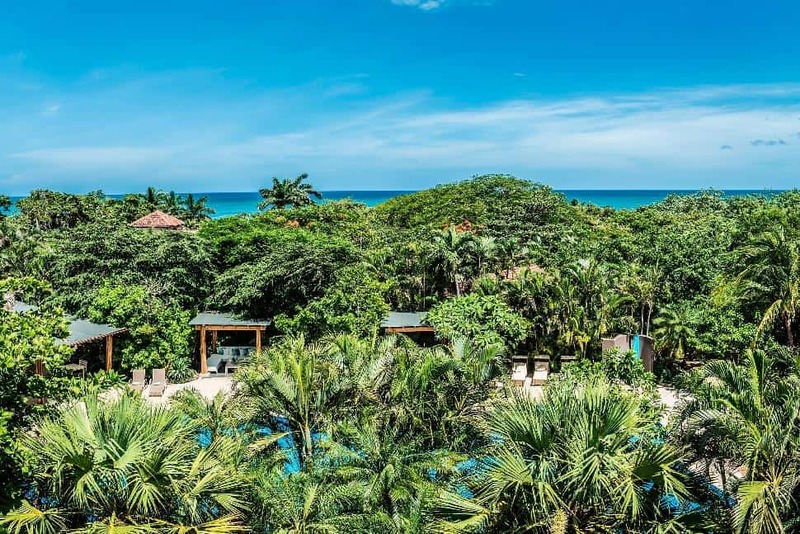 Costa Rica’s stunning eco-lodges and resorts tempt just as much as the landscape. 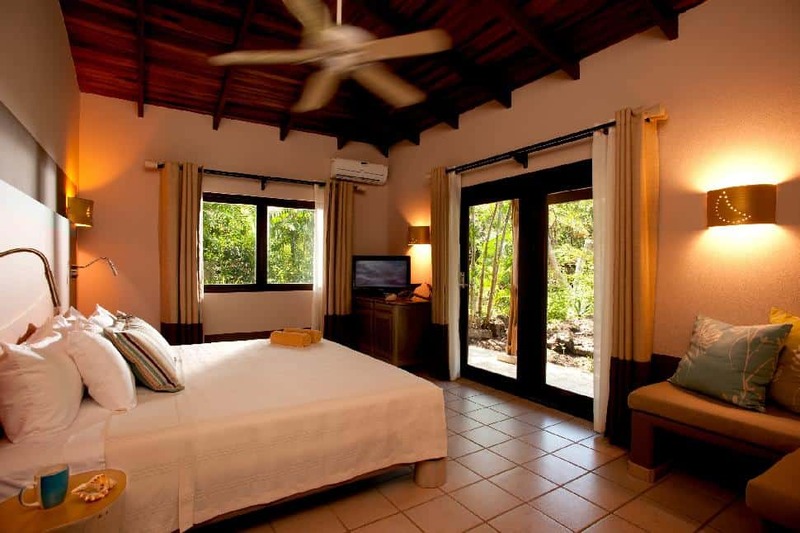 A top pick is Cala Luna Luxury Boutique Hotel & Villas near the surf town of Tamarindo. The poolside organic restaurant, spa and beachy suites will tempt you away from their ziplining, horseback riding, sailing, surfing and volcano excursions. Or stay at Tabacón Thermal Resort & Spa. 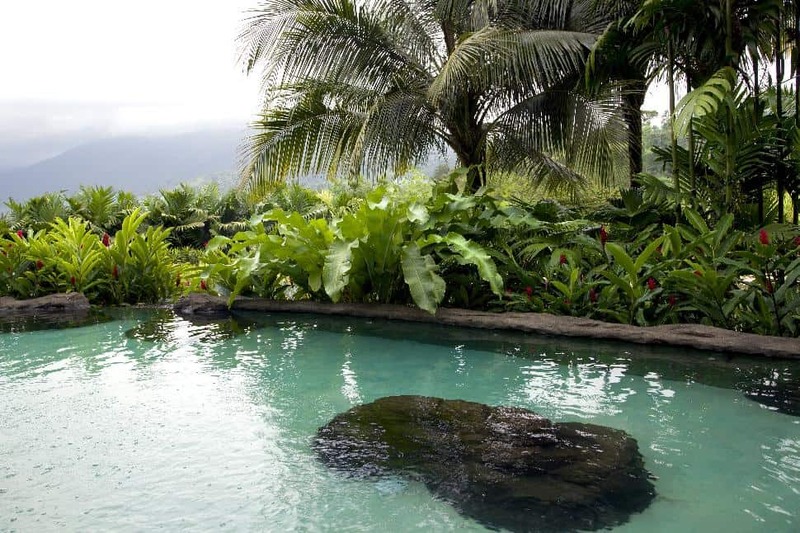 The 103-room luxury resort is at the base of the Arenal Volcano and has hot springs and a spa right in the rainforest.